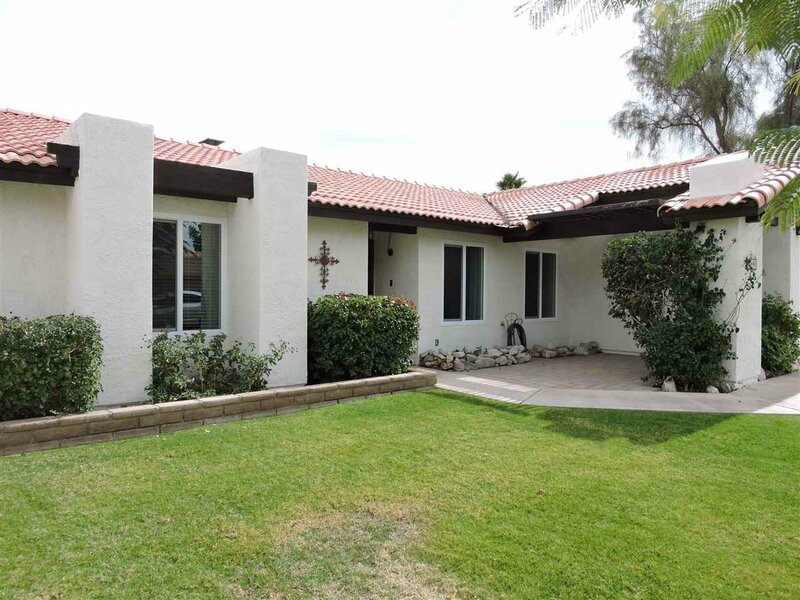 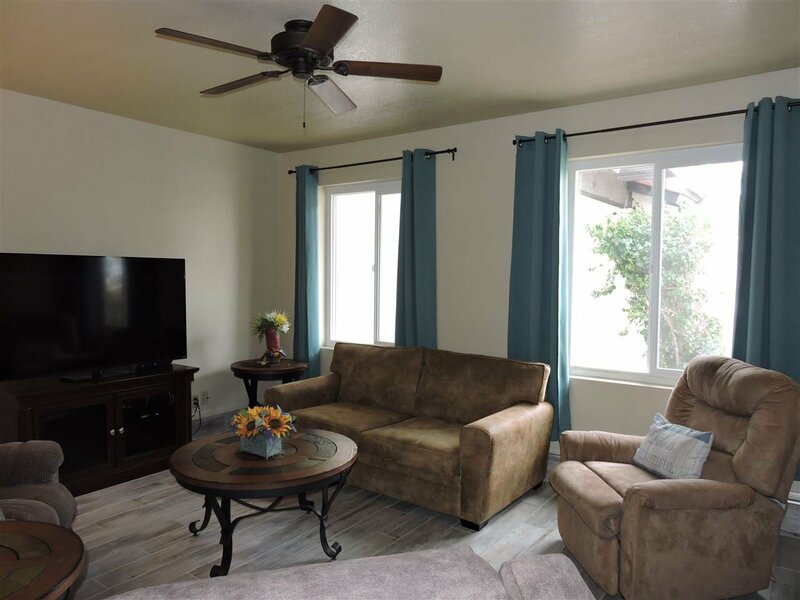 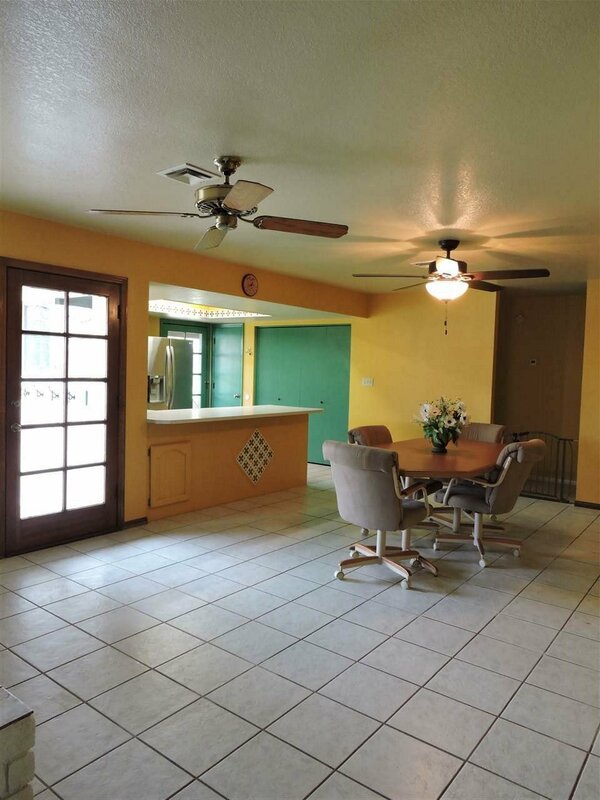 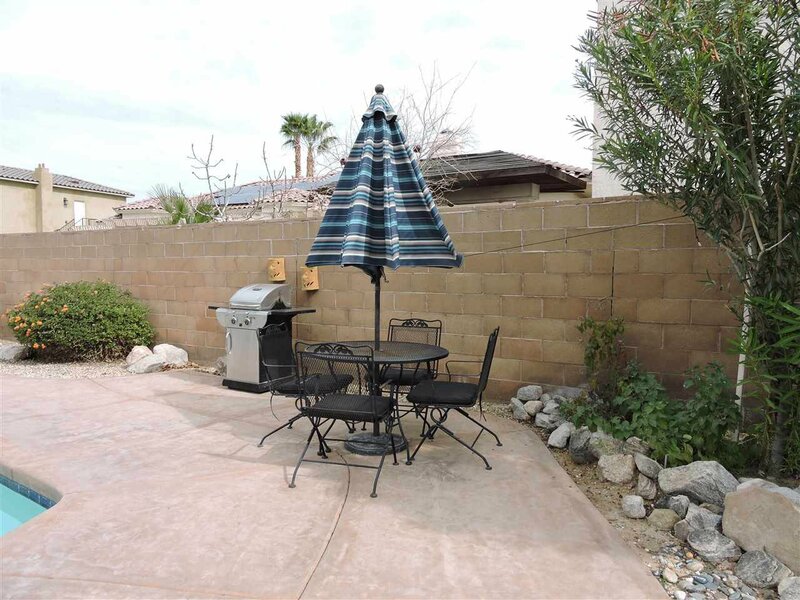 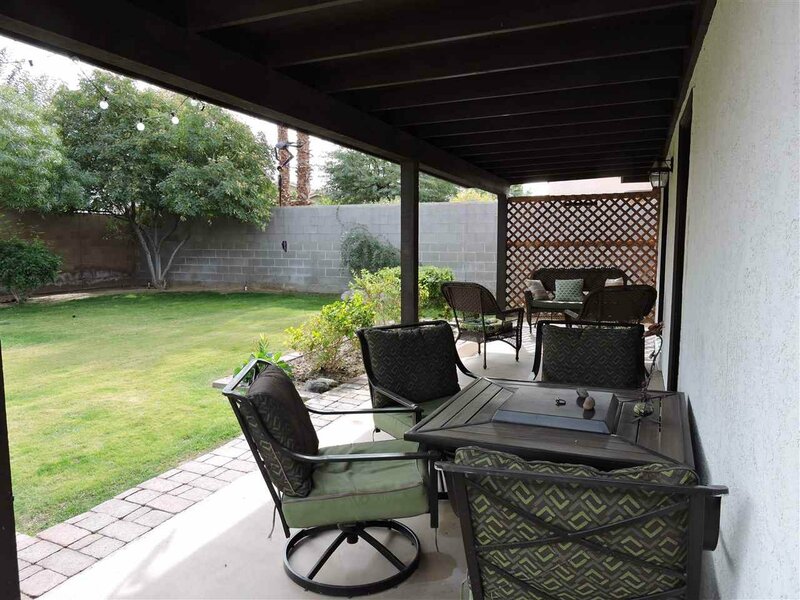 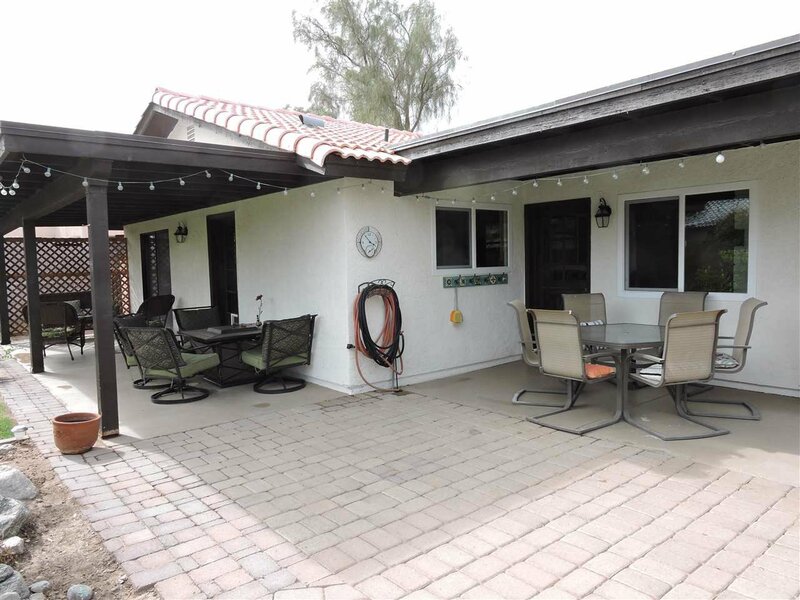 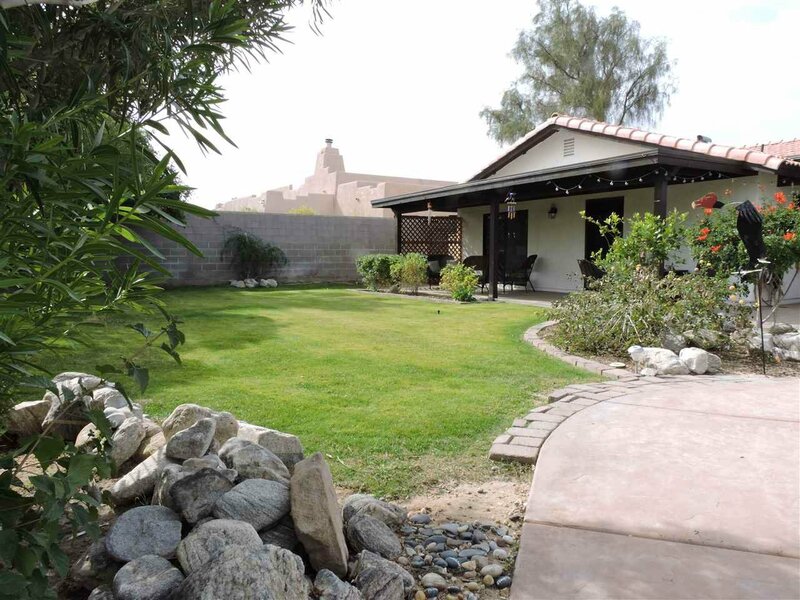 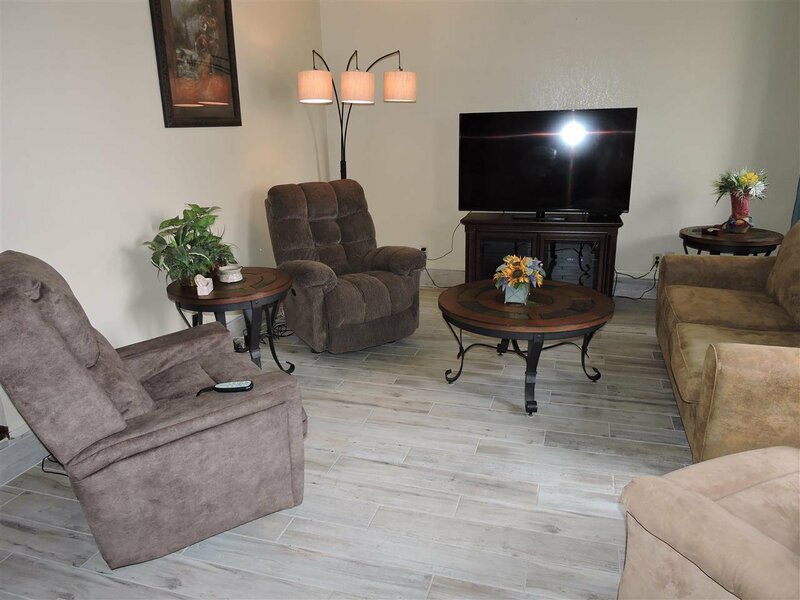 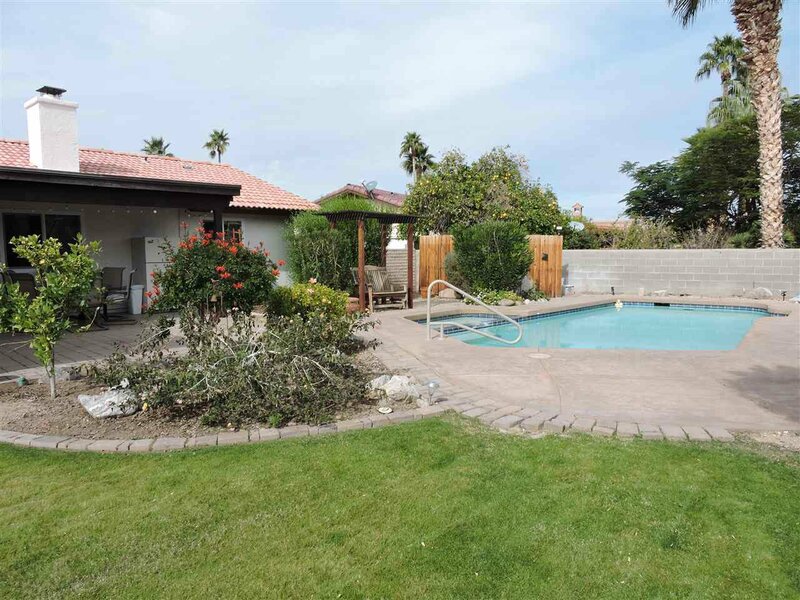 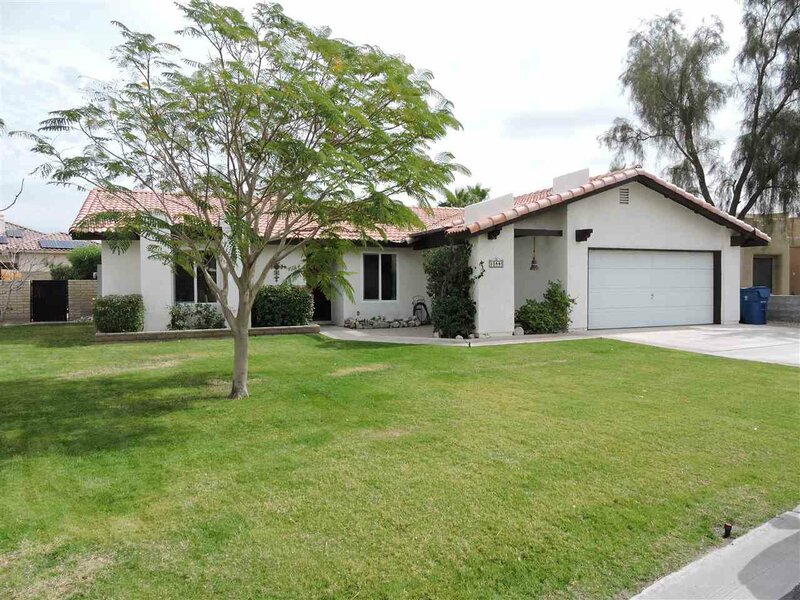 Maturely Landscaped 3 Bedroom 2 Bath POOL HOME, located in a Great Neighborhood in Mesa Del Sol! 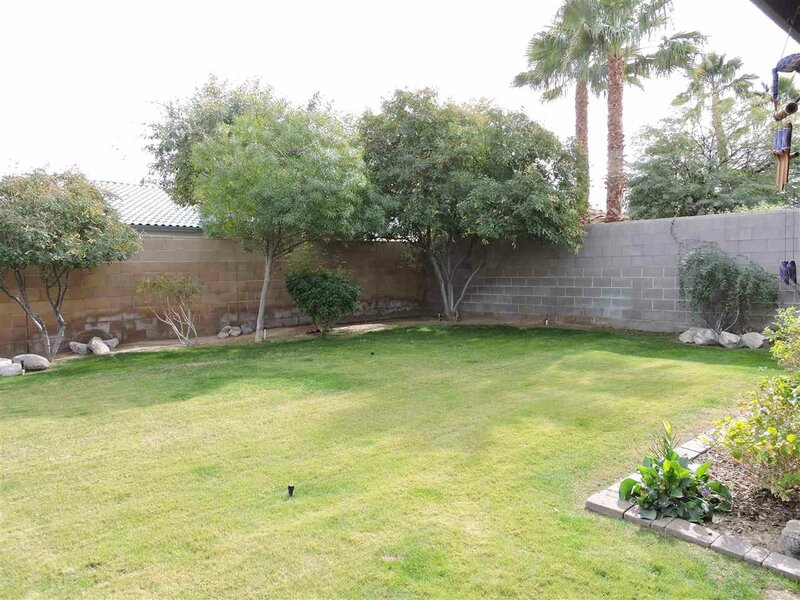 Over-sized Backyard has Plenty of Room to Relax and Enjoy! 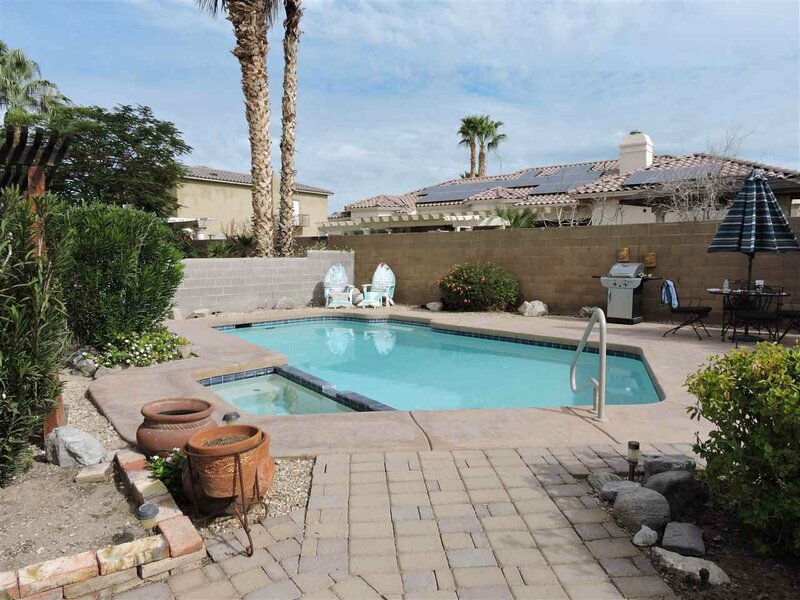 Heated In-Ground Pool and Spa! 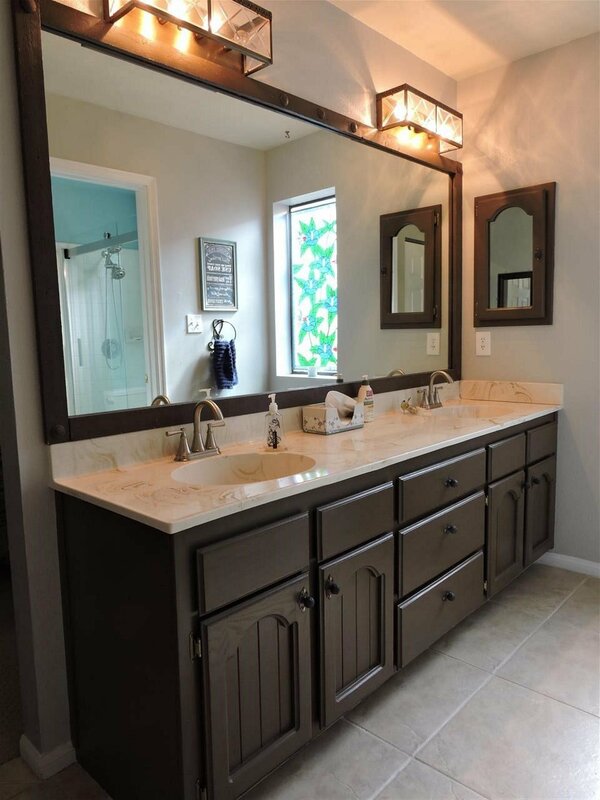 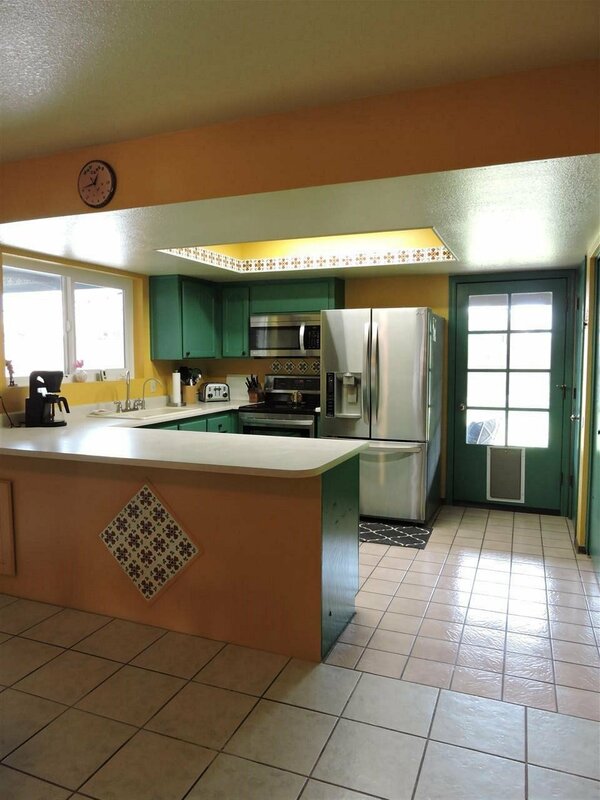 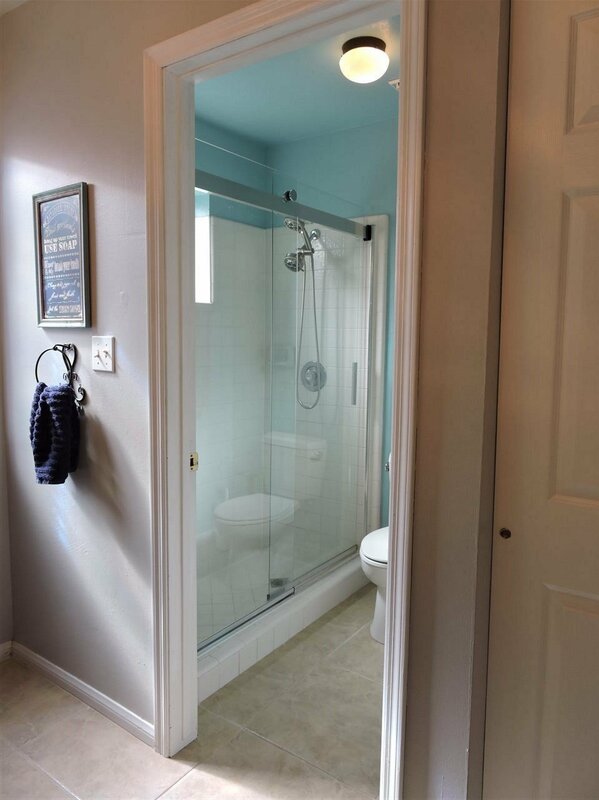 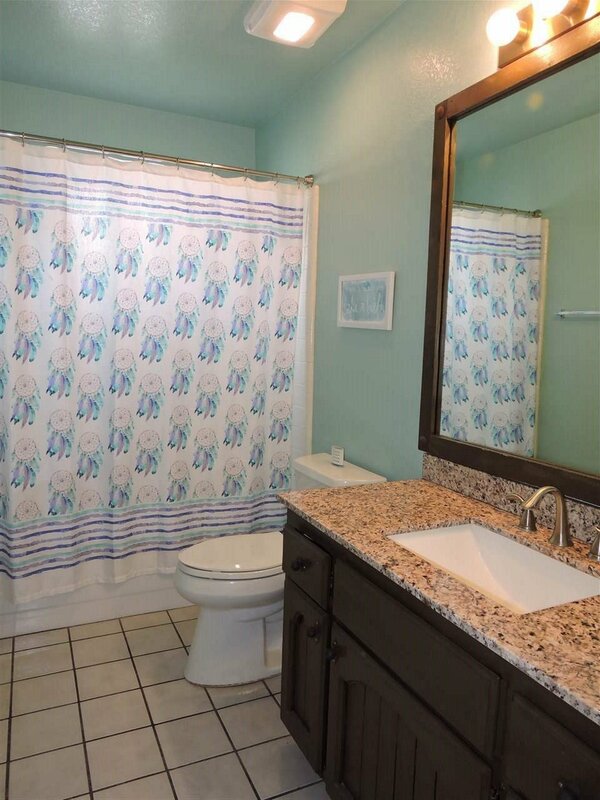 Seller had started renovating and has decided to Sell. 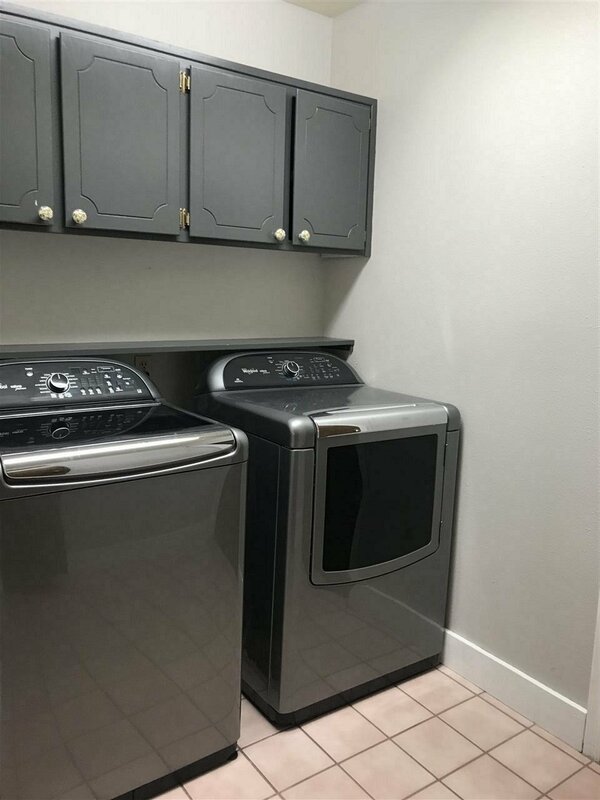 Living Room Floor Tiled in 2018; Refrigerator, Stove and Dishwasher (Stainless Steel, Less than 1 Yr Old); New HVAC and Dual Pane Low-E Windows Installed in 2018; Property is on Septic. 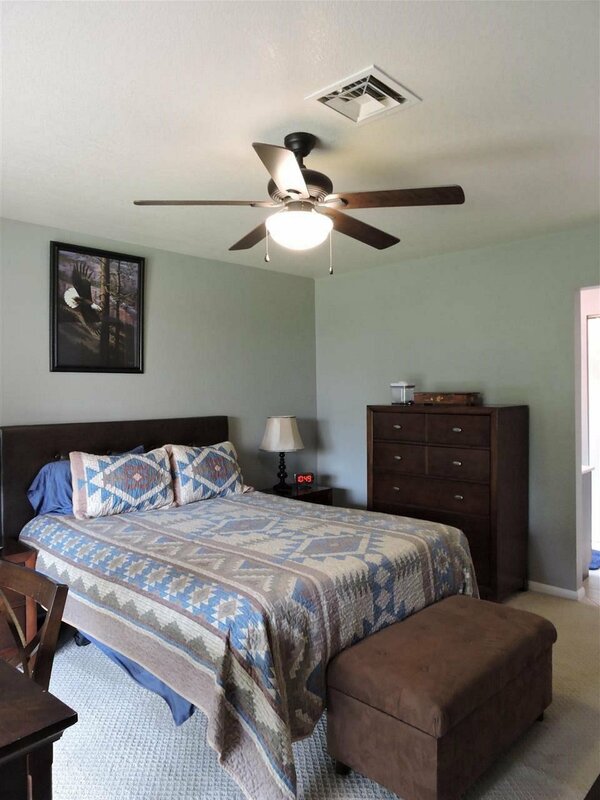 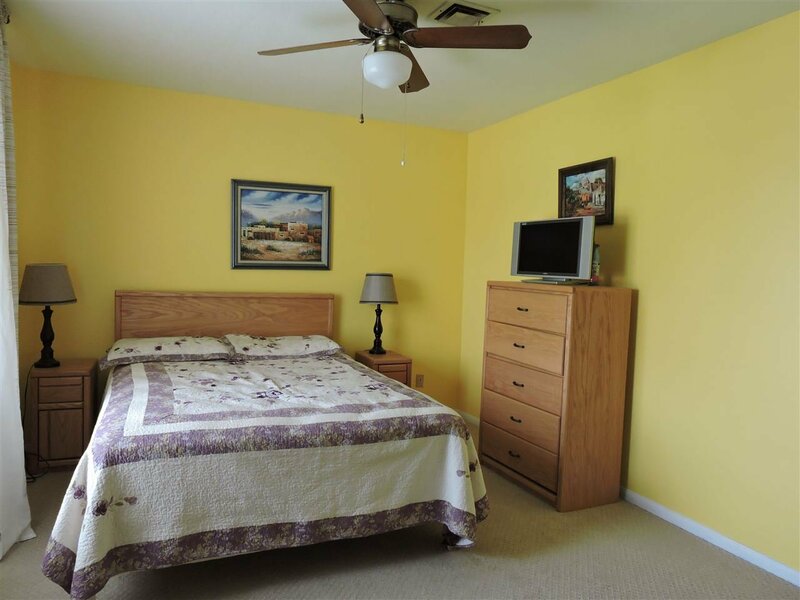 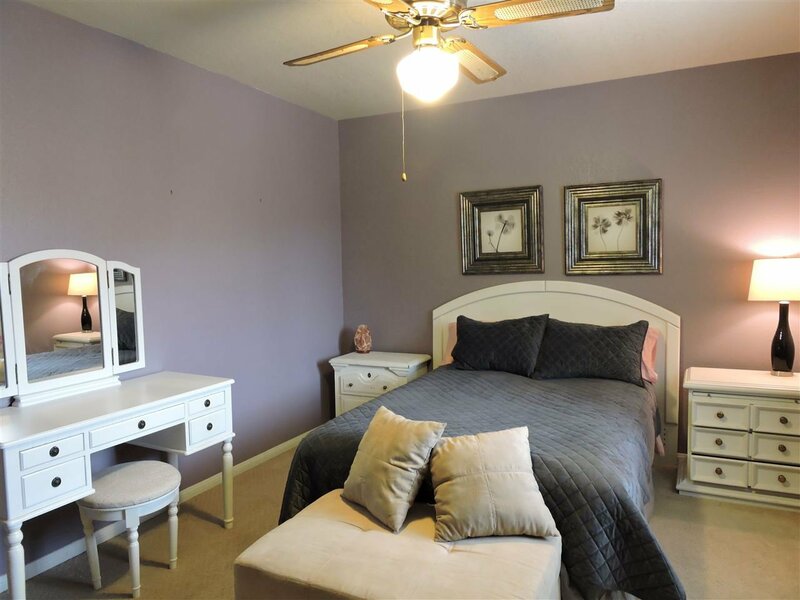 Conveniently Located (I-8, Golfing, Shopping and Restaurants Nearby).